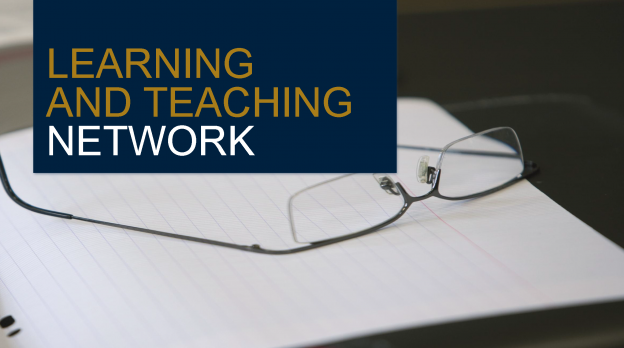 Colleagues are invited to attend the Learning and Teaching Network session on Monday 26 March, 13.15-14.30 in the UELT Seminar Room, Canterbury. The session titled ‘The Use of Interactive Classroom Experiments in Teaching’ is presented by Sylvain Barde, Edward Cartwright and Anna Stepanova from School of Economics. Classroom experiments have become an increasingly common way of teaching economics and other social sciences in an engaging and fun way. But, implementing an experiment in the classroom involves significant costs and this understandably deters many lecturers from using them. In this session we will discuss our experience running classroom experiments over many years and also chart progress on a recent project to develop experiments using o-Tree. o-Tree is new open-source software that allows for interactive experiments that can be performed easily on smartphones and laptops etc. This has the potential to revolutionize how we run classroom experiments because it allows for easy to run, quick, large scale interactions. For instance, an asset market, social dilemma or voting mechanism could be run in a large lecture theater with instantaneous feedback on the overhead to inform learning. This is a step beyond existing classroom response systems. Students can also be given unique identifiers to participate in a number of experiments over the course of a module or degree program.